(Professor of English, Creative writer, Folklorist, Critic). 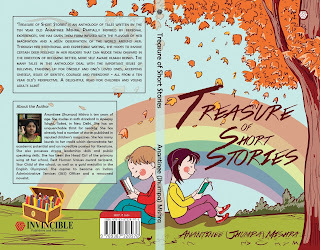 Just came accros an ambitious and interesting book that is quite a surprise and good reading—Treasure of Short Stories by Anantinee Mishra, a girl all of ten years, There are fourteen short stories, written by the little girl; in fact the stories are well crafted by the young author who seems to comprehend the adult world in a most comprehensive manner. Emotions, thought processes, messages, ideas, images, symbols, allegories—nothing seem to have come from the clay-like innocent mind of a child, rather they surprise the reader, and compel him/her to question—can childhood be so mature, at all ? Can a child’s mind be so much influnced by an adult world ? Adult emotions like possessiveness, jealousy, love, hatred, bias, forgiveness, success, failure, heartbreaks, sacrifices—nothing has escaped the camera of the child author, which amuses an adult reader, and awe inspires the child reader. The éducation system in any country has always been influenced by the books read and written, and it is more so in case of children’s books. Books shape the personality of children, make their character and nourish their personality, but children’s literature is one of the most neglected areas of our research and pedagogy when it comes to giving it any weightage as a part of the mainstream literature. Encyclopaedia of Education defines children’s literature from a wider point of view and states: “Children’s literature is any literature which is appropriate for children. Operationally, children’s literature comprises those books written and published for young people who are not yet interested in adult literature or who may not possess the reading skills necessary for its perusal. In addition to book form, children’s literature also includes materials published in magazine form and intended for pre-adult audiences. The age range embraced by children’s literature is from pre-school age, when children can first comprehend stories being read or told to them and can enjoy the picture-story books which are now so plentiful, through the stage of early adolescence, which roughly coincides with the chronological ages of 12 through 14 .” (p.7). But in this whole thing, we miss the mention of ‘books by children’ as a part of children’s literature! ‘Books for children’, mostly and presumably written by adults, are only considered as children’s literature. This is where children/authors like Anantinee Mishra come forward to fill the gap. ‘Books by children’ is a doubly-marginalized genre, and academia needs to addrress this issue with books like this, ably written by Anantinee. 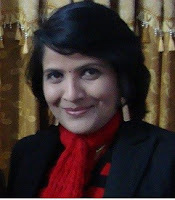 As an adult author and critic/researcher/teacher of children’s literature, I would only suggest, Anantinee may venture into her next publication with the understanding, wide reading of myth, folklore, allegory, parable, fables and comprehend a few things like, the growth and development of children’s literature, know the bases of children’s literature, such as, psychological, sociological and emotional, find out the reading interests of Indian children and evolve suitable themes for her books, ascertain the extent of utilization of children’s literature in the schools, suggest measures for better production, utilization and evaluation of children’s literature. 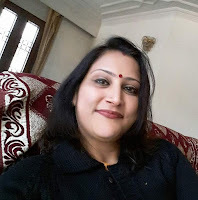 She has to understand the language and literature that are free of biases vis-à-vis caste, creed, colour, gender, race and ethnicity, and write meaningful, substantial literature that can enter the Indian literary canon. And of course she has to get the manuscripts language edited before sending those to the press. Anantinee is here to stay, to assert her identity as a child author, who writes for children as well as the adults-- from a child’s point of view, perspective, expectations, ambitions, desires and needs. Anantinee enters the scenario of children’s literature as a breath of fresh air. 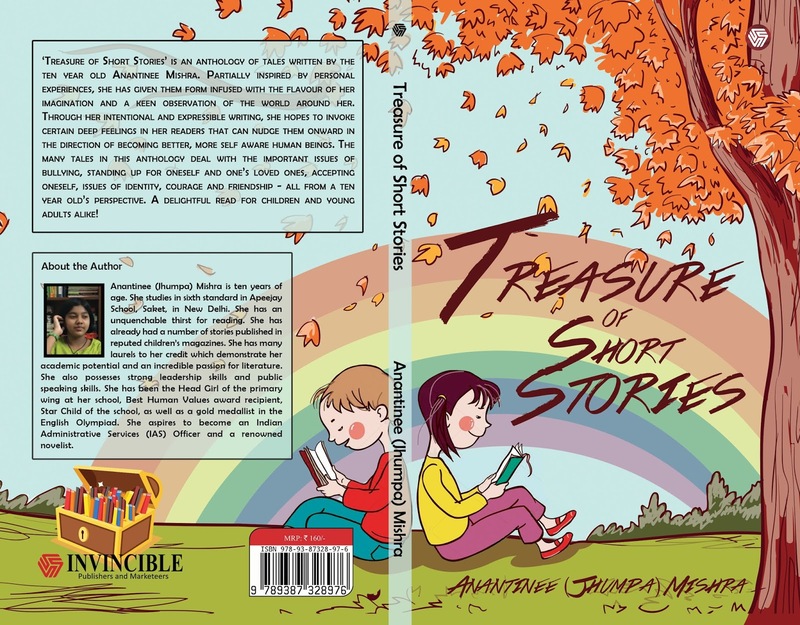 Treasure of Short Stories is her first collection of stories, and she has entered the genre with conviction and confidence. The book is well produced, nicely brought out by Invincible Publishers. Congratulations and best wishes to the young author, who has the potential to become a remarkable writer.